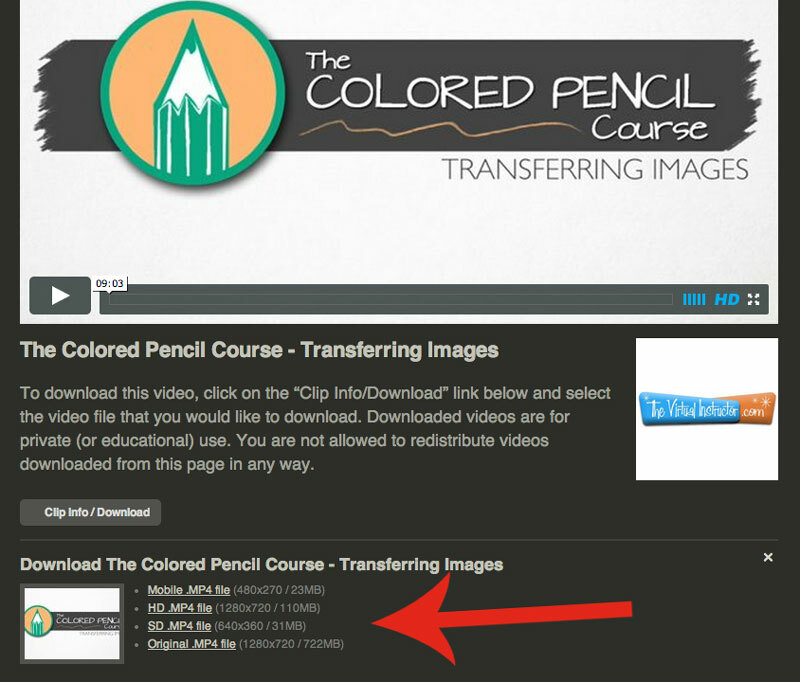 While logged in, navigate to the page of the specific video that you would like to download and look for the download link. 4. 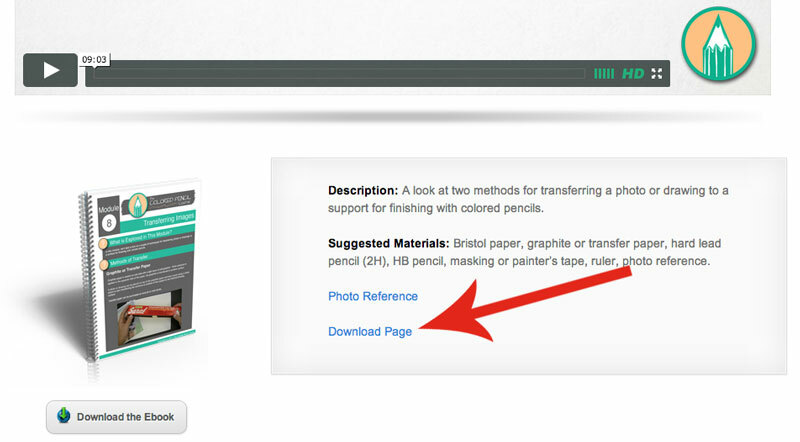 You will be presented with files that are available for download along with the size of each file. 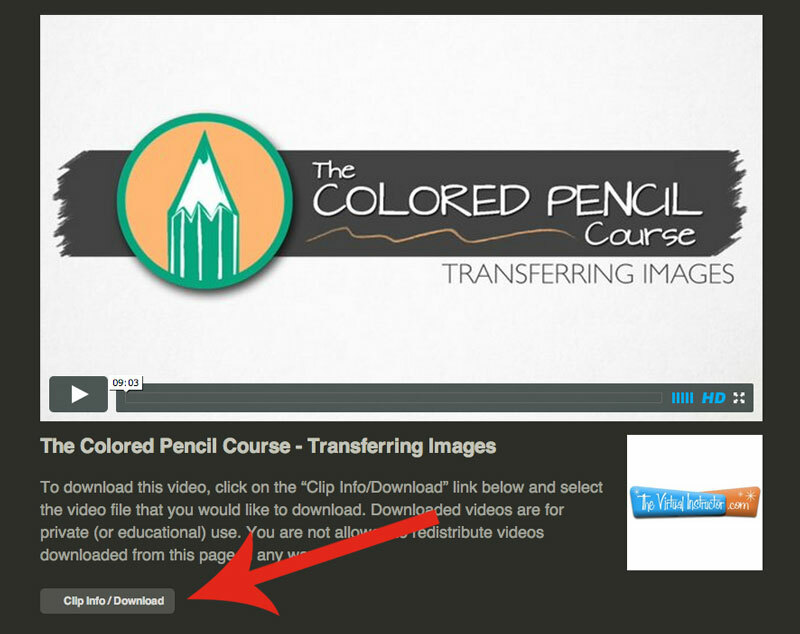 Click on the desired file and your download will begin.